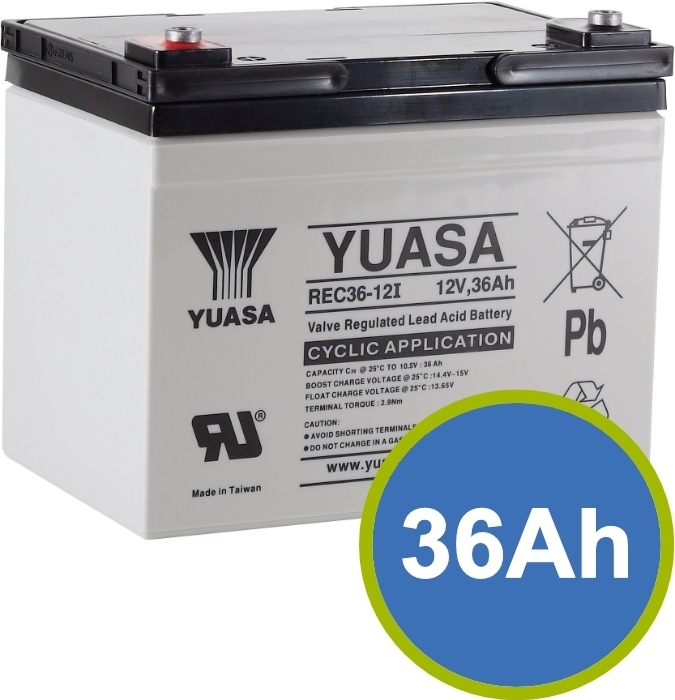 Any battery needs you have, we can fulfil them. We offer the super-high quality mobility range: Yuasa and offer all registered disabled customers no VAT. We can even come out and fit the batteries for you. Please contact us via phone, email or pop into our shop to arrange fitment.